MALAMUTE PUPS HAVE ARRIVED SAFE AND SOUND! 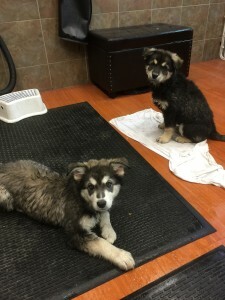 Cross Our Paws Rescue WELCOMES 3 Malamute pups for adoption. 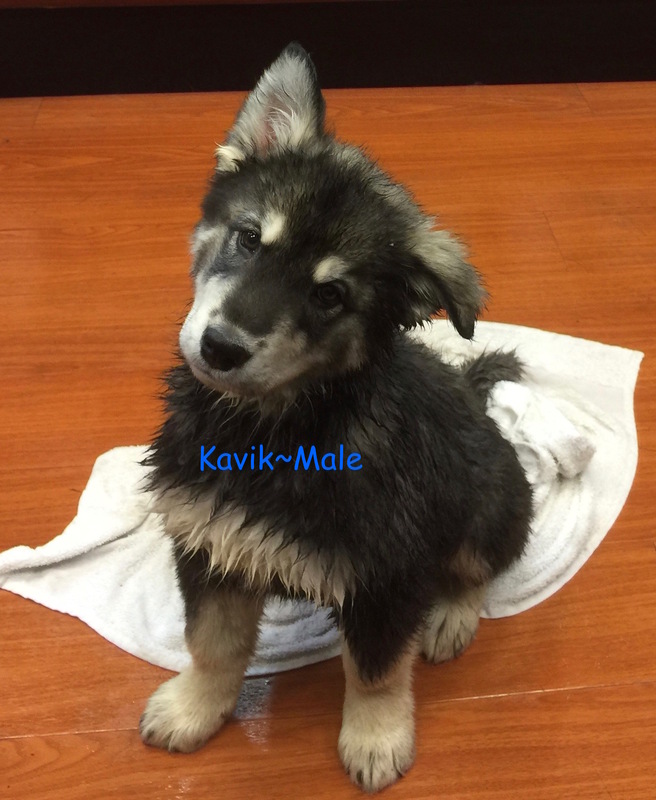 We are looking for “breed experienced” homes for them. Please visit our Available Pet List to learn more about the type of homes we are searching for. 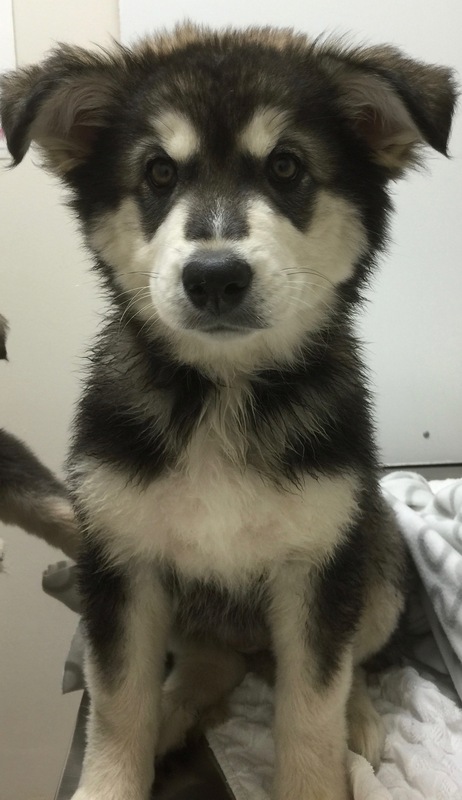 Do not apply until you read their bio/post and breed information…What you need to know about the Malamute before you apply. 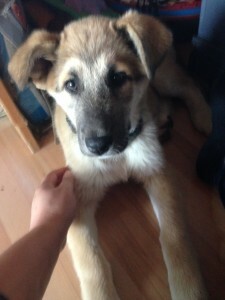 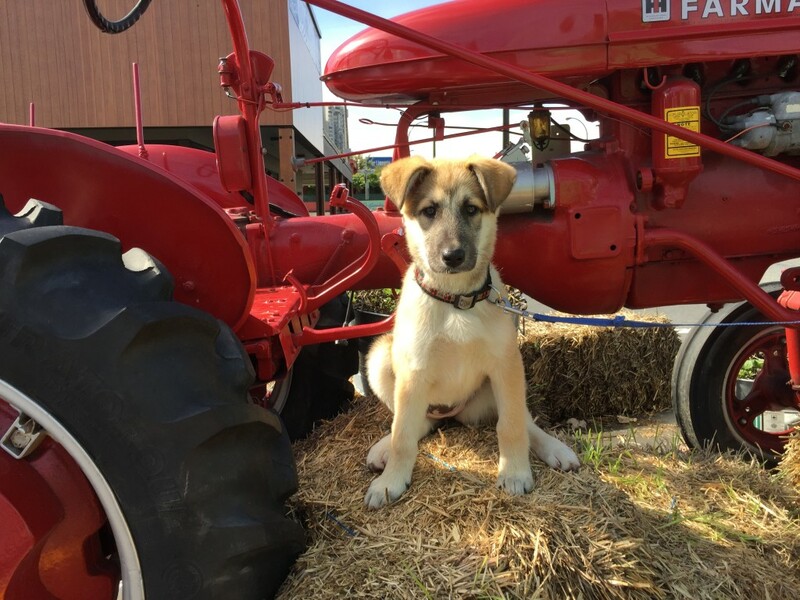 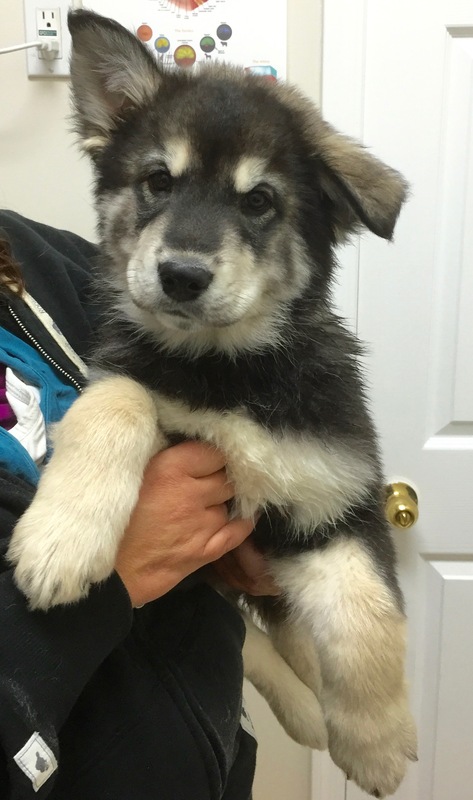 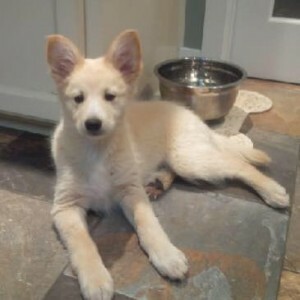 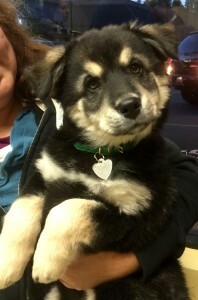 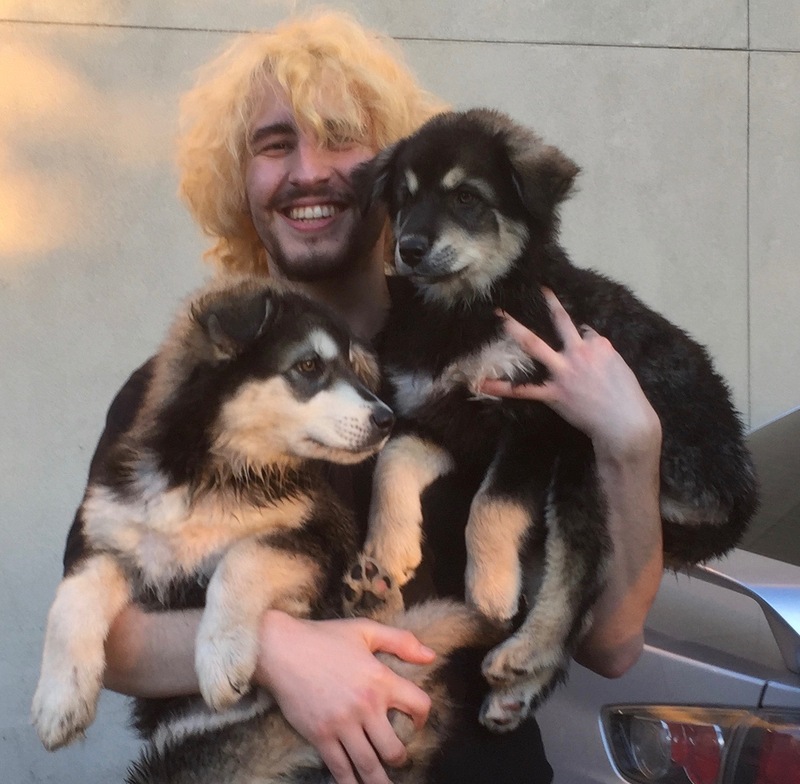 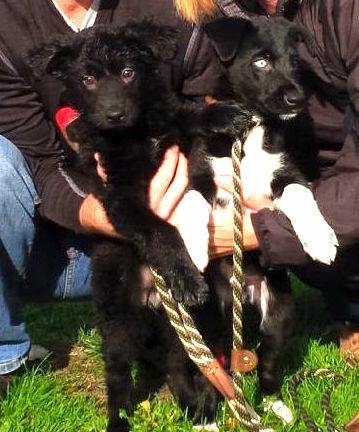 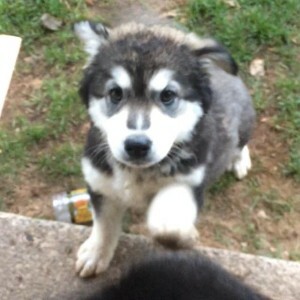 MALAMUTE X PUPPIES HAVE BEEN ADOPTED! SWEET IVY HAS BEEN ADOPTED! 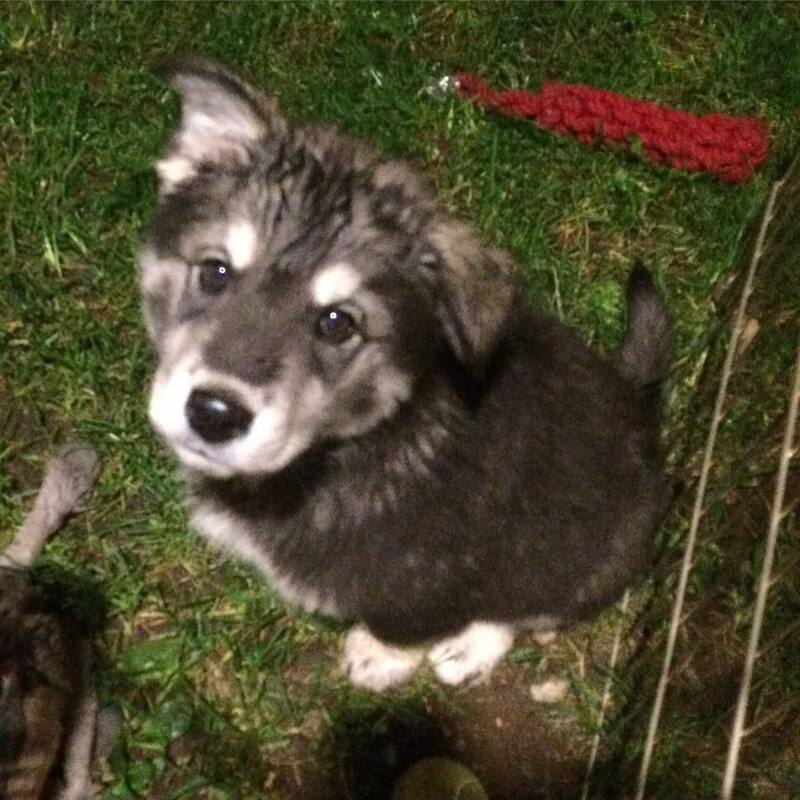 Meet Trixie, a 16 week old Husky cross puppy. We had a home lined-up for this girl but it has since fallen through due to an illness in the family. 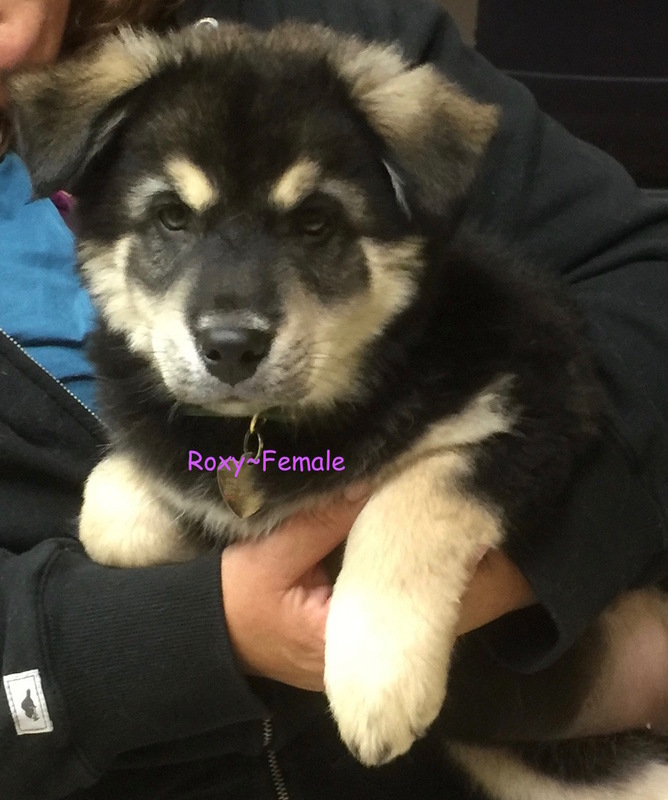 We are now accepting applications for Trixie. 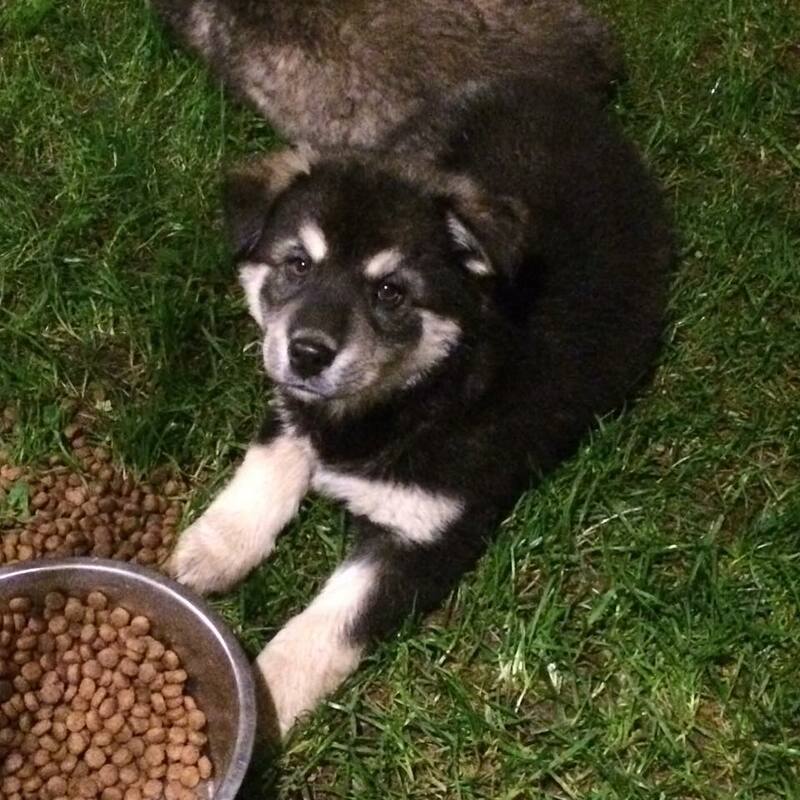 Trixie absolutely LOVES her foster home in Abbotsford and has officially requested that her new home have a playful, young dog. We are looking for a home (within the Vancouver Lower Mainland) where someone is around during the day to help with her house-training which so far, has been going along VERY well. 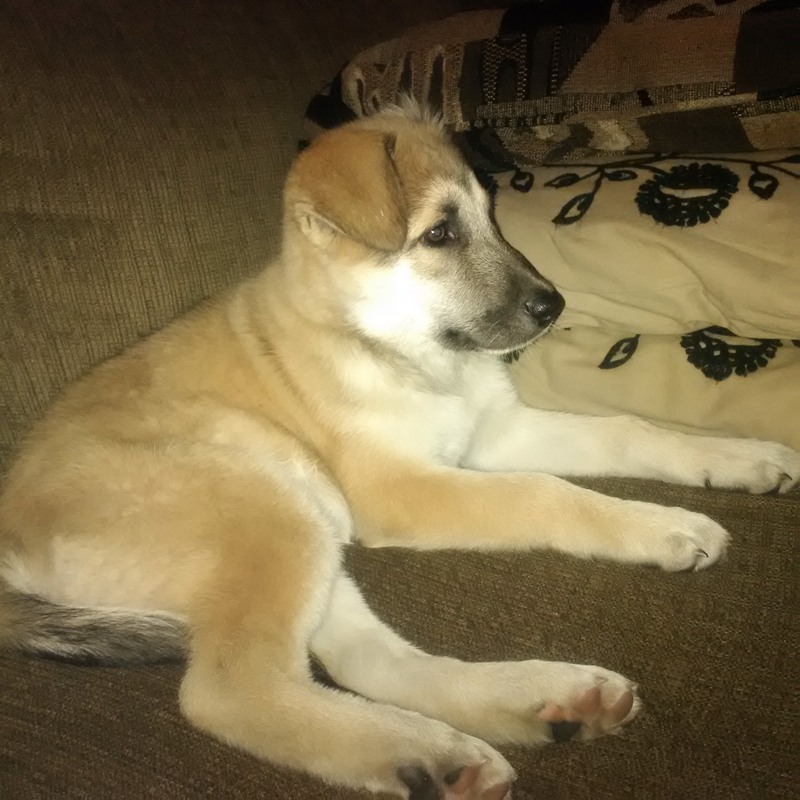 Trixie is one smart puppy. 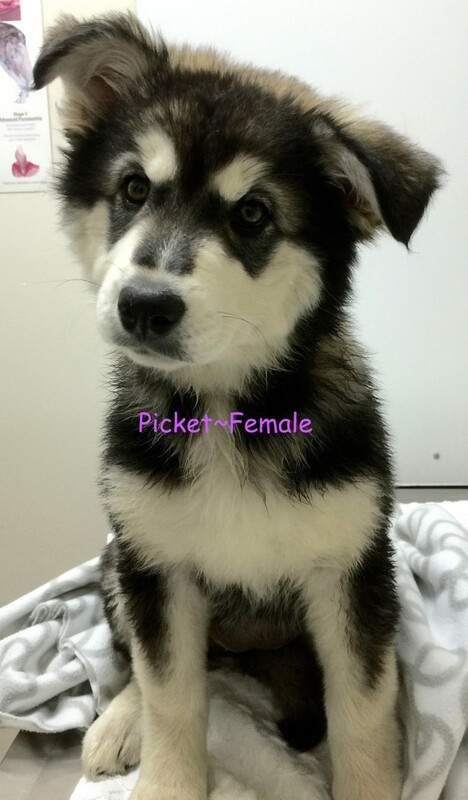 Visit her posting here on our adoptable pet-list for details and application.